Being convicted of a crime can have long-lasting effects on your future. Employment opportunities are extremely limited for individuals with a criminal record. In addition, depending on the conviction, your housing options may be limited. Similarly, in your personal life, the social stigma of having a conviction on your record may make you feel isolated. Although these repercussions may be permanent, they do not have to be. Expungement is an option for many individuals with a criminal conviction on their record. It can offer you a new lease on life and get you back to where you were prior to your conviction. However, due to the complications accompanying an expungement, it is in your best interest to work with an experienced lawyer familiar with the process. 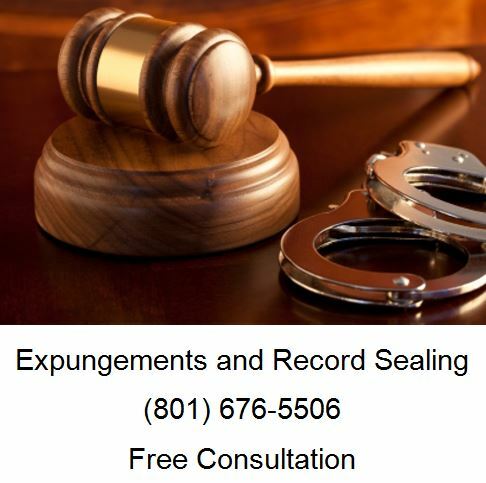 Utah Code §77-40-102(8) defines expungement as a way to seal or restrict access to a petitioner’s record held by an agency when the record includes a criminal investigation, detention, arrest, or conviction. To begin the process of expunging your record, you must first apply to the bureau for a certificate of eligibility and pay an application fee. If the certificate of eligibility is approved for expungement, you must pay an issuance fee. This certificate must then be filed with a petition for expungement in the court where proceedings occurred or in the district court where the arrest occurred if the proceedings court no longer exists. A copy of the petition must be delivered to the prosecutorial office, or to the county attorney’s office where the arrest occurred if there were no court proceedings. If the petition is objected, a hearing will be set forth by the court. 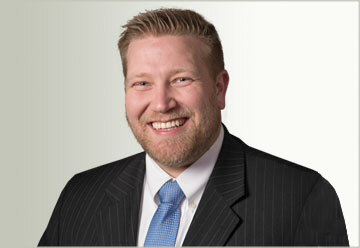 If the petition is not objected an expungement may be granted. To qualify for expungement, an individual must have paid all fines, interest, and restitution ordered by the court and all restitution. Any other misdemeanor or infraction- three years. The petitioner intentionally or knowingly provides falsified information or provides misleading information on the application for eligibility. Expungement can be extremely beneficial for individuals with prior convictions. Expunging your record means that your criminal record will not be visible to the public. In addition, you may also be open to more housing and education opportunities which would previously require disclosure of a criminal record. Employment opportunities previously requiring disclosure of a conviction may also open up for you.